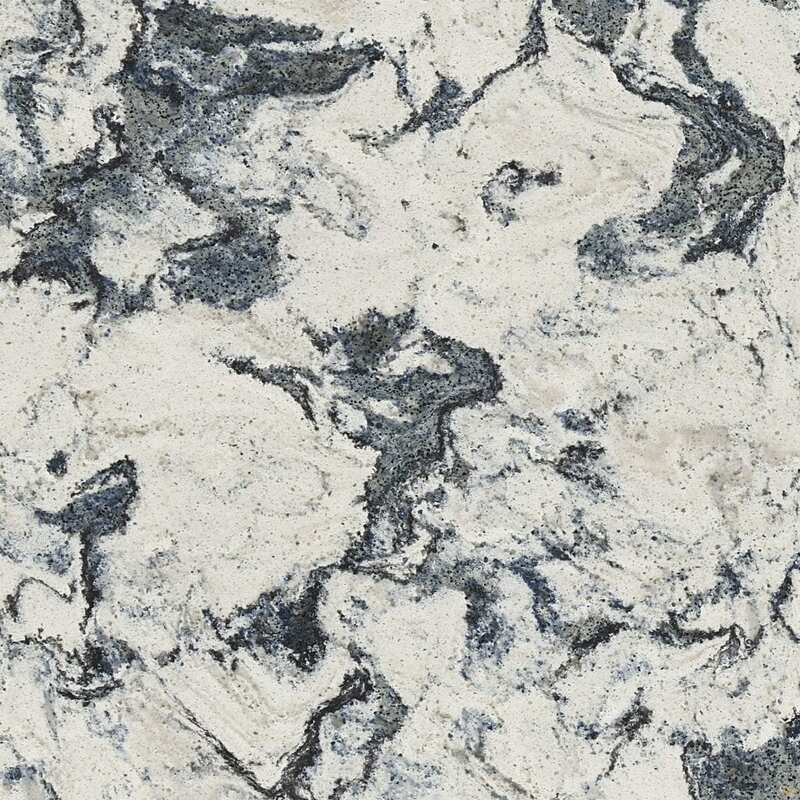 Finally, it’s time to announce new Cambria designs! 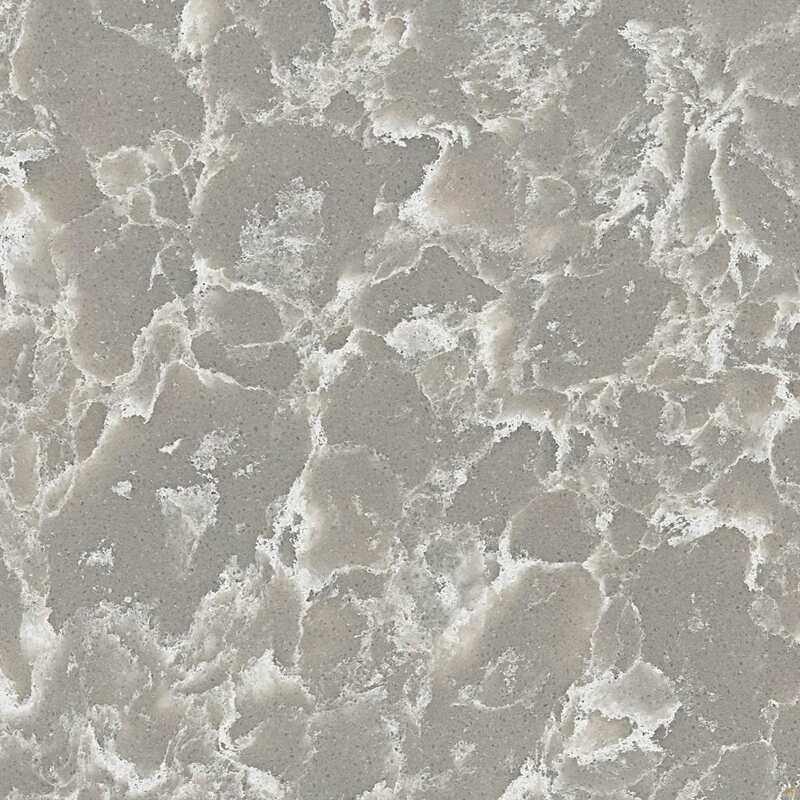 Introducing 9 new legendary designs from Cambria. These new designs stir the imagination and add inspired beauty to any room or space. Additionally, these new designs are very versatile. For example, swirls and veins in many of these designs add movement and flow in any space. However, we do have a few designs like Golden Dragon that are stand out designs with bold colors. Therefore, there is a variety of new colors and patterns for everyone. 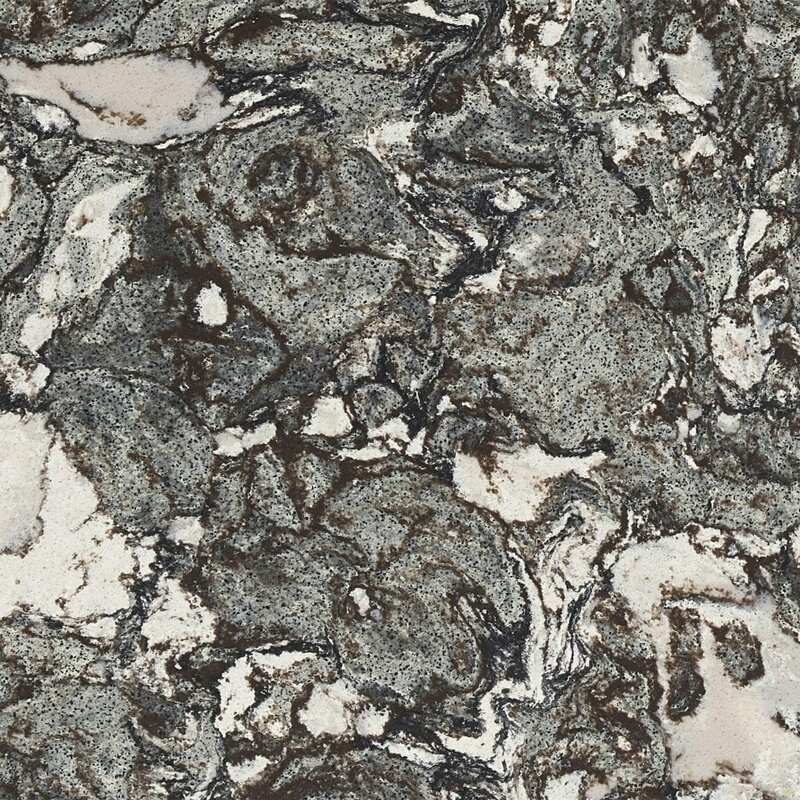 In conclusion, we hope you enjoy these new colors and visit our showrooms to see samples of them! 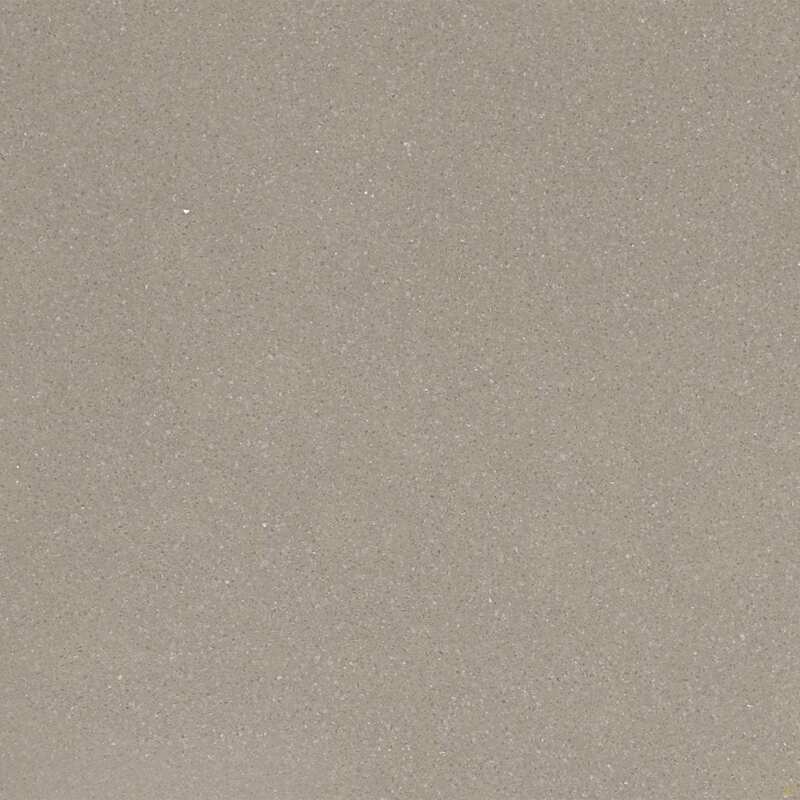 A white neutral transparent foundation is underscored with a dappling of fine-grain crystals. 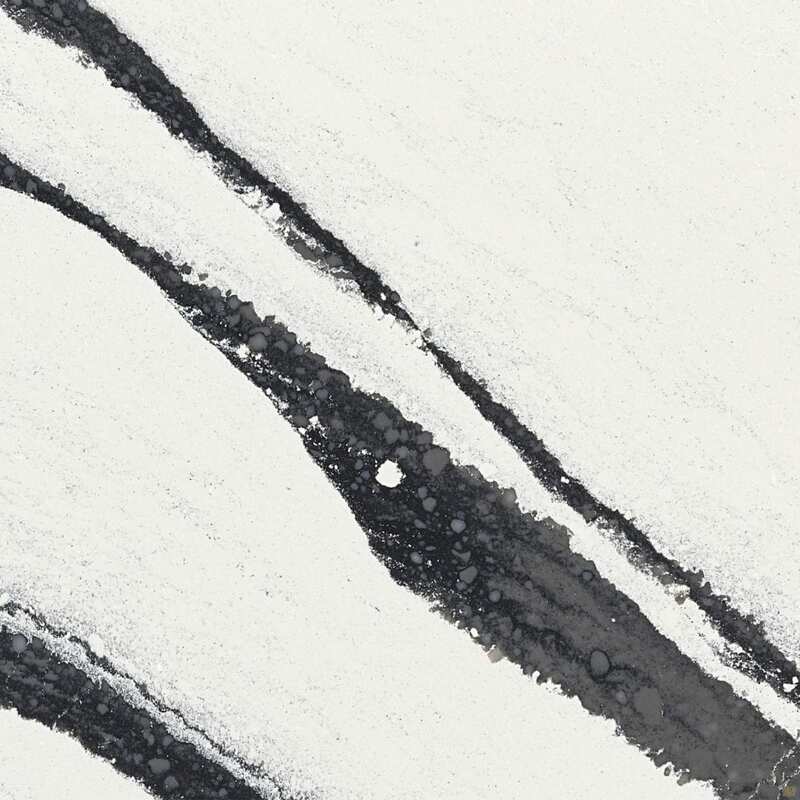 A translucent, whitish-gray, crystal-like base is adorned with white wisps and large brushstrokes to create exceptional depth and character. 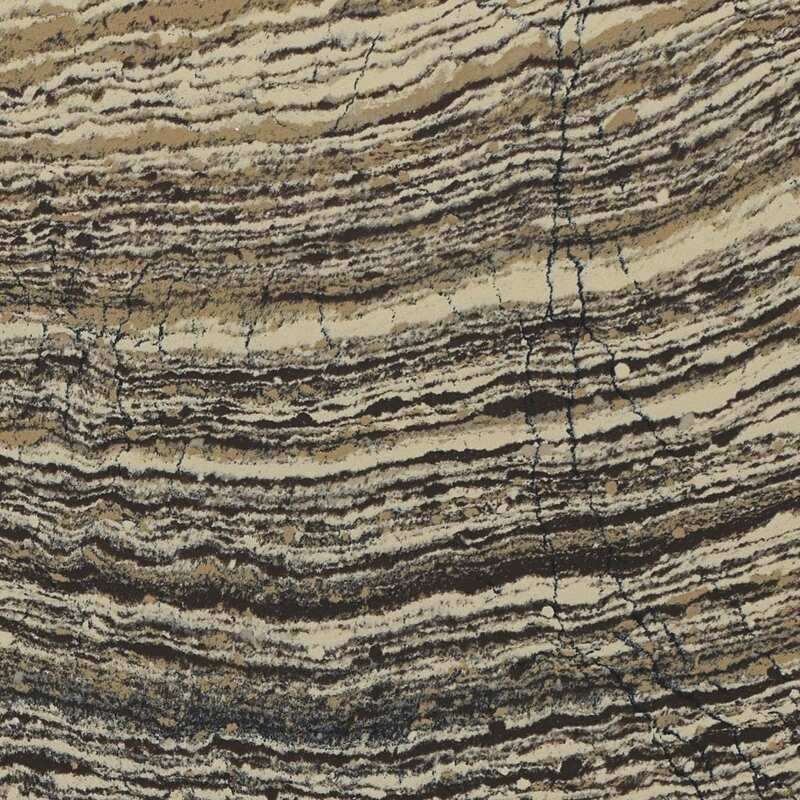 Graceful striations of tan, walnut-brown, cream, black, and gray flow in parallel layers with dark veins that cut across the grain. 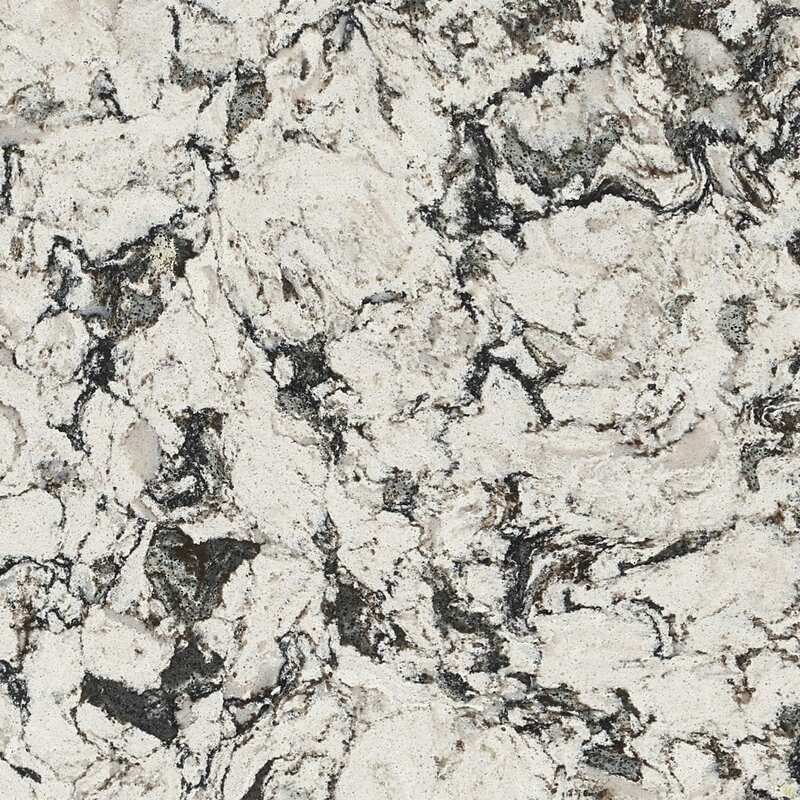 A white, creamy base etched with fine lines hosts scatterings of warm, walnut-brown accents and gradated gray splotches to create an abstract composition that invites closer inspection. 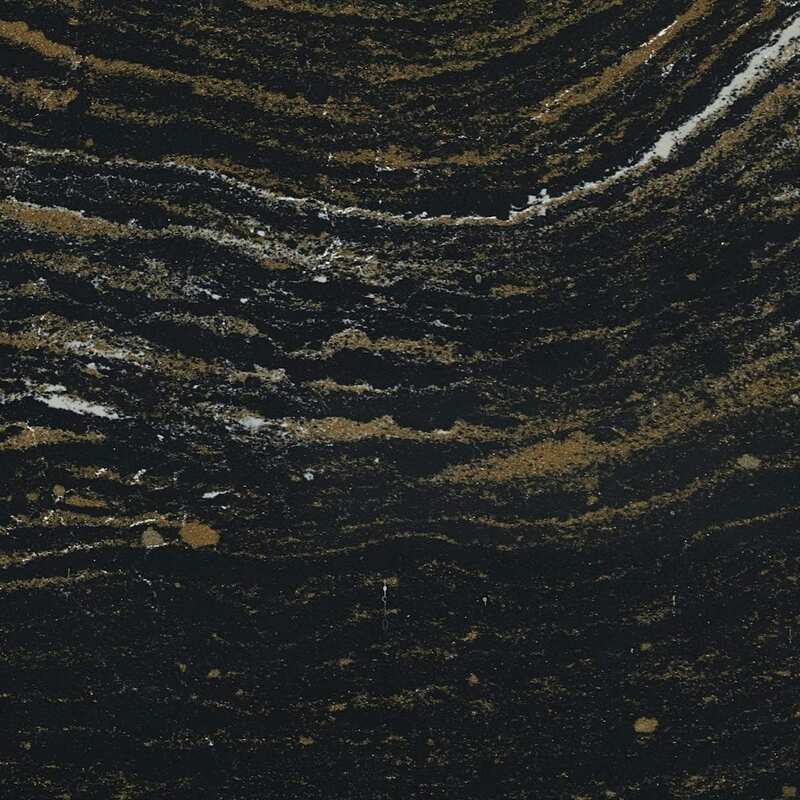 Elegant midnight black and sparkling golden currents flow harmoniously across this tantalizing design, interspersed with white highlights cresting across the wave tops. 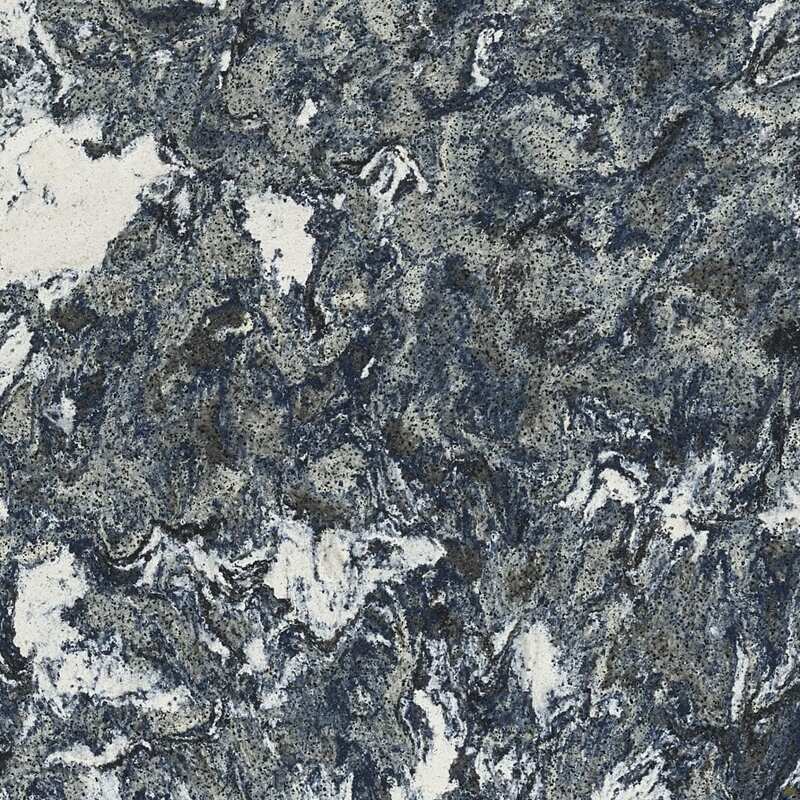 A sedate white-cream background with intermixed splashes of pale blue, navy, and gray is accented with a smattering of tan and taupe throughout. A dramatic sea of navy and shallow blue tones is bestrewn with pale floating bergs and dense gray islands and peninsulas. Additionally, you can view all of our designs on our website linked down below.